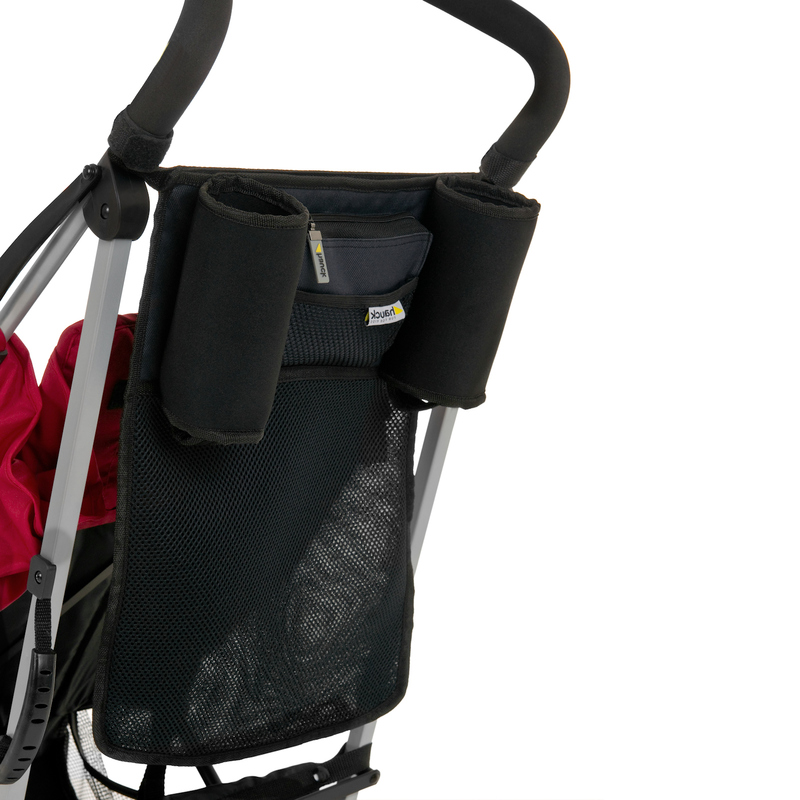 The Hauck Store Me is the ideal companion for your stroller. 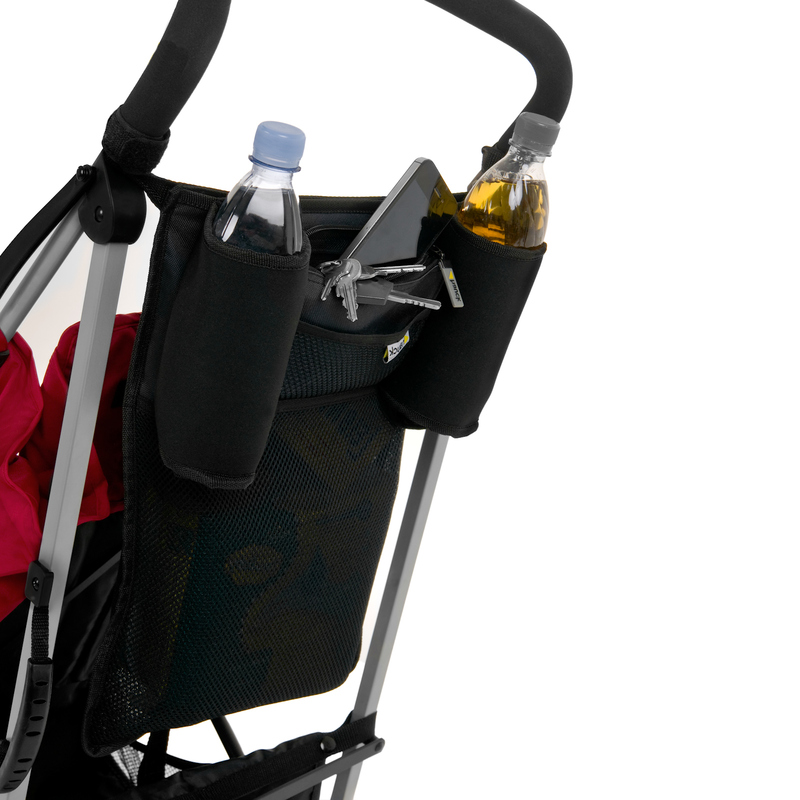 Thanks to the practical universal attachment method, the Store Me can be fixed on all buggy and pushchair handles offering plenty of space for you to store (and organise) all of baby’s bits and bobs. The semi-transparent mesh fabric means that you can find what you’re looking for quickly and easily, whereas the zipped main pocket is perfect to keep your keys, money and mobile phone safe and clean. The Store me also comes with two insulated bottle holders and flexible storage space due to the stretchy fabric.